Indies should always try to stay true to their passion. As a creator, making the games you would like to play leads to great titles with high quality and innovation. It's pretty hard to make a revolutionary Bejeweled clone when you'd rather be making a game like Zelda. 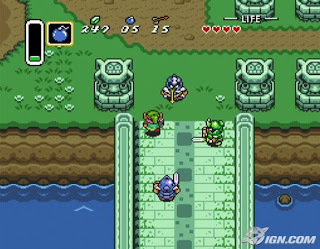 The Zelda idea would shape itself into a unique vision formed with care and lots of new ideas while the Bejeweled one would be calculated, forced, and rushed.Always let the ideas and fun flow free, chasing a market becomes a trap and that's no fun for the developers or the players.